We are developing a core outcome set for selective fetal growth restriction in twins. The publication of the protocol is now free on pubmed here. Selective fetal growth restriction in monochorionic twin pregnancies is associated with an increased risk of perinatal mortality and morbidity and represents a clinical dilemma. Interventions include expectant management with early preterm delivery if there are signs of fetal compromise, selective termination of the compromised twin, fetoscopic laser coagulation of the communicating placental vessels or termination of the whole pregnancy. Previous studies evaluating interventions have reported many different outcomes and outcome measures. Such variation makes comparing, contrasting, and combining results challenging, limiting ongoing research on this uncommon condition to inform clinical practice. We aim to produce, disseminate, and implement a core outcome set for selective fetal growth restriction research in monochorionic twin pregnancies. An international steering group, including professionals, researchers, and lay experts, has been established to oversee the development of this core outcome set. The methods have been guided by the Core Outcome Measures in Effectiveness Trials Initiative Handbook. Potential core outcomes will be developed by undertaking a systematic review of studies evaluating interventions for selective fetal growth restriction in monochorionic twin pregnancies. Potential core outcomes will be entered into a three-round Delphi survey and key stakeholders including clinical professionals, researchers, and lay experts will be invited to participate. 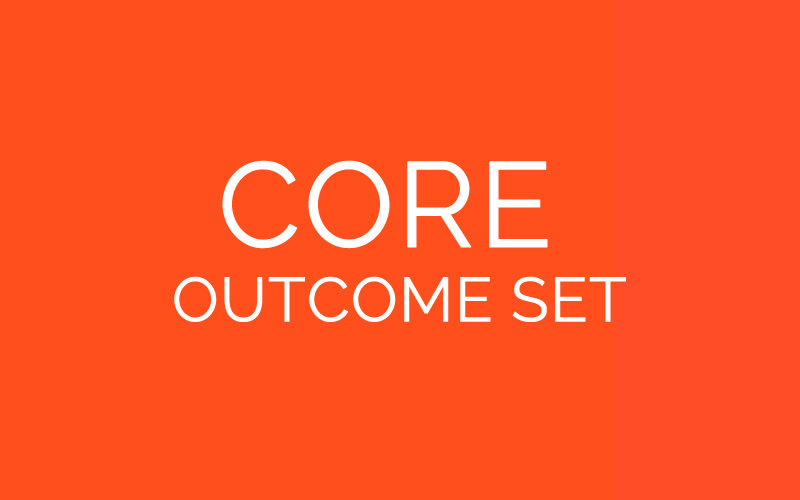 Repeated reflection and rescoring of individual outcomes should encourage group and individual stakeholder convergence towards consensus outcomes which will be entered into a modified Nominal Group Technique to finalize the core outcome set. Once core outcomes have been agreed, we will establish standardized definitions and recommend high-quality measurement instruments for each outcome. The development, dissemination, and implementation of a core outcome set for selective fetal growth restriction should ensure that future research protocols select, collect, and report outcomes and outcome measures in a standardized manner. Data synthesis will be possible on a broad level and rigorous implementation should advance the quality of research studies and their effective use in order to guide clinical practice, improve patient care, maternal, short-term perinatal outcomes, and long-term neurodevelopmental outcomes. Core Outcome Measures in Effectiveness Trials (COMET) registration number: 998. International Prospective Register of Systematic Reviews (PROSPERO) registration number: CRD42018092697 . 18th April 2018. Find out more about Prof Khalil's qualifications, background and clinical experience.